Take better care of your dog. 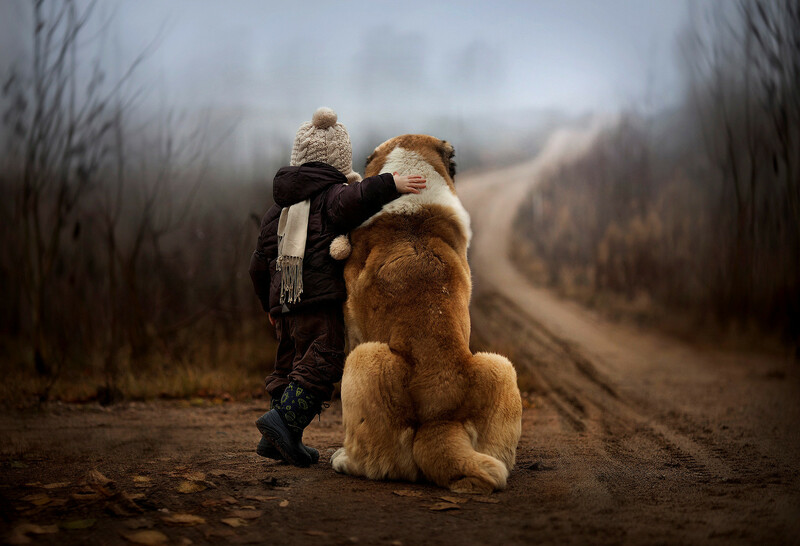 Human + dog bond is special, unlike any other! But living with a dog can be challenging. In fact everyday 10,000s of dogs are left in shelters by their families. We believe by properly understanding and practicing the 4 areas of dog care, we can reduce the dog homelessness and help you take better care of your dog. Every dog is different, but their basic nutritional needs are the same. 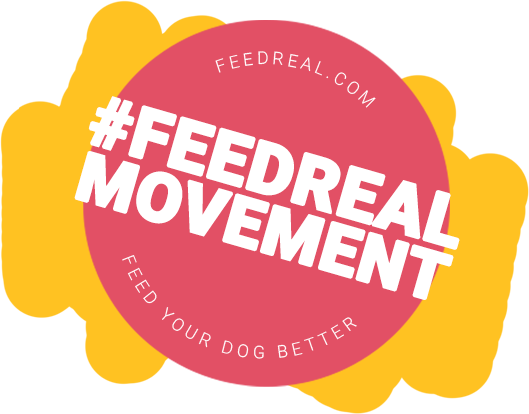 We’ll help you navigate the basics of nutrition, allergies, protein intolerances and dog anatomy, and keep you up to date with developments in the dog food industry. Pay attention to ingredients and how the food is made, rather than how the photo on the bag looks. Dogs thrive on a diet based on meat. They have no need for dietary carbohydrates, like grains or potatoes, and many wheat and grain products can cause discomfort like gas, itchy skin and hot spots. Communicating with our pups is a learned skill that takes time and patience. Once that connection is formed, you’ll see how rewarding training and working together can be. 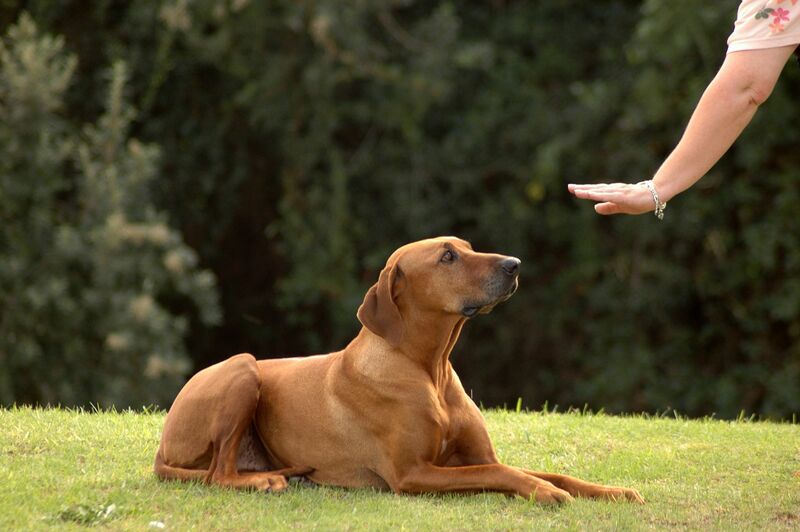 We’ll review basic obedience to advanced tricks, and everything in between. Whether a puppy or full-grown adult, it’s in our hands to teach and reward the behavior we expect from our canine companions. Fortunately, you don't have to be a professional trainer to show them. Learn to train your dog simple house rules and basic commands to make living together a mutally rewarding experience. Let's get you trained! 47 % of dogs are abandoned to shelters because of “pet problems,” which are defined as problematic and aggressive behaviors, or health problems the owner couldn’t handle. 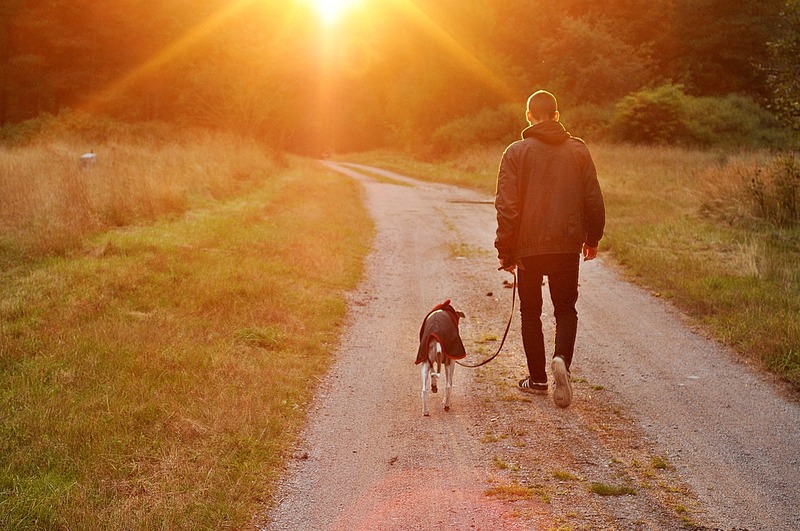 There's much more to proper nutrition and exercise when it comes to having a pup. From how to trim your pup’s nails and choosing a leash to finding a vet or deciding to spay or neuter, we'll teach you everything you need to know! Dog hair can be a mess! There are five basic coat types. 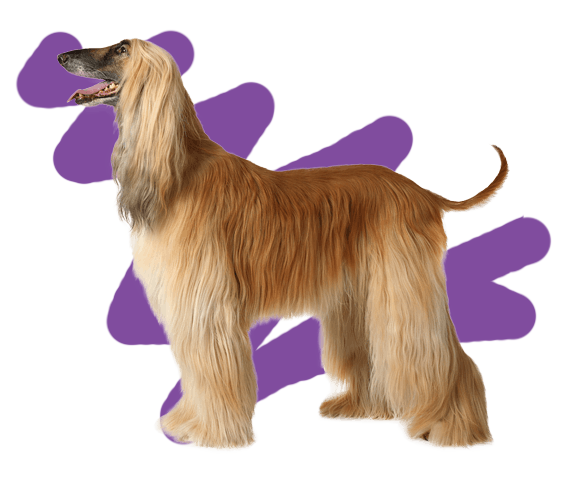 Long fur with undercoat, silky coat, smooth coat, wiry coats, and the non-shedding curly coat. Each requires a different technique. Don't wait until you find your dog's hair in your soup. 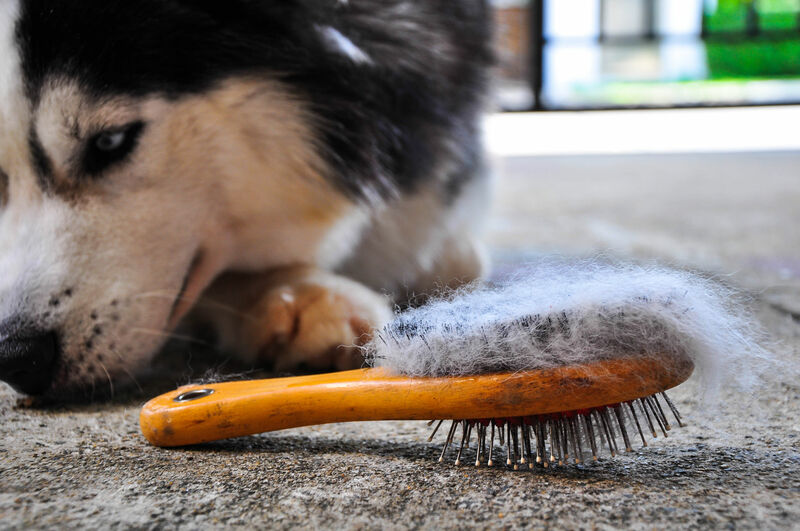 Learn how you should brush your dog. Exercise, both physical and mental, are vital to maintaining a healthy mind and body. We’ve got tons of ideas, including 30 day challenges and more to keep you and your pup happy and healthy! Since we've domesticated them and they're not working like they used to, it's up to us to find activities that fit our dog’s breed and needs. 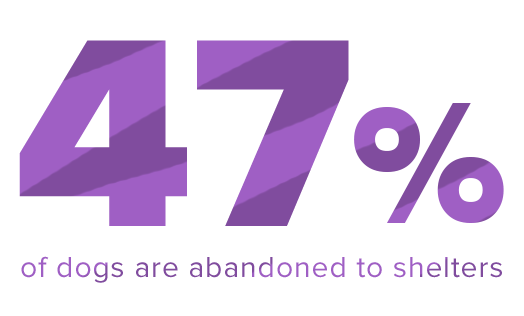 Learn about fun and interactive things to do together. All too often are these necessities overlooked and as a result, dogs are given up or end up in overpopulated shelters with grim futures ahead of them. 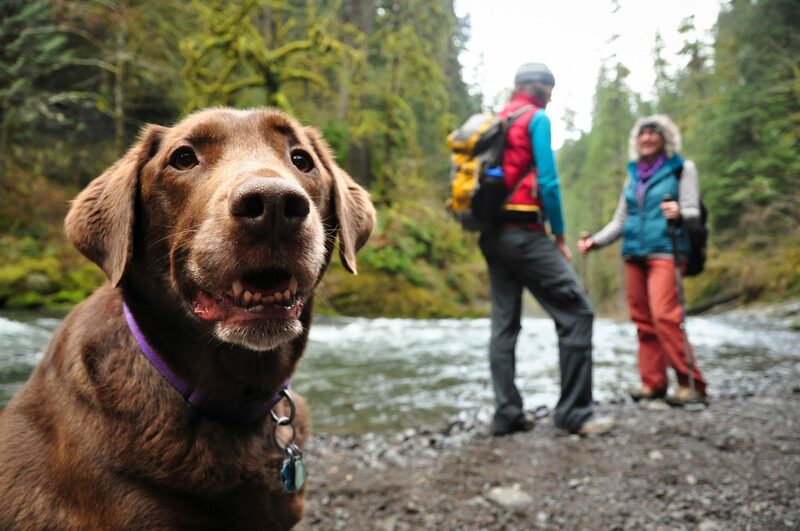 Knowledge, practice and a community to learn with are essential to building a better connection and long-lasting relationship with your canine companion. Canine.Care - Everything you need to take better care of your dog!